Local Locksmith Dartford company is Locks in the City. 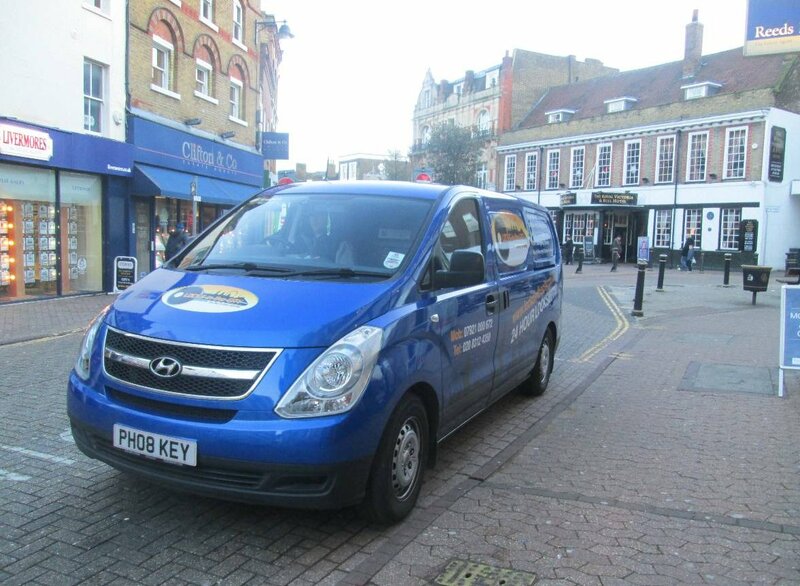 We are a locksmith firm covering Dartford DA1 and DA2 postal codes and surrounding areas. We can be with you within 10-15 minutes of answering your call. Whether its a case your are locked out, locked in, Snapped a key in the lock or simply would like to change, or upgrade your locks. To comply with the current BS3621 Insurance Approved specification. We work with many of the Estate agents and landlords in and around the DA postcodes. 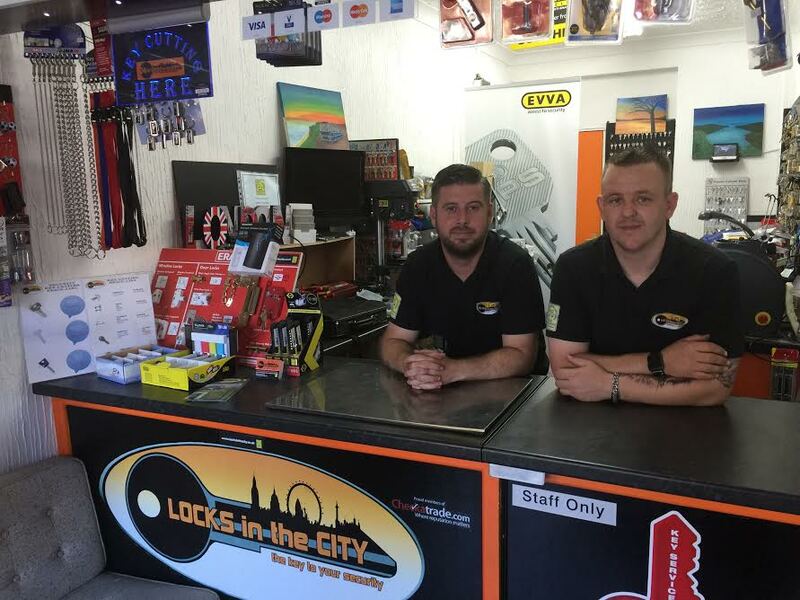 We have built up a vast knowledge of the area, and the types of locks used in and around the area. Locks in the City can help with private homes and businesses alike. Locks in the City are able to offer Master Key and Keyed alike locking mechanisms, if required. Dartford is home to a diverse range of businesses including Mazda motor manufacturer’s UK head office at the large Thames-side Crossways Business Park. And with the offshore firm Essential Land having ambitious plans to construct shops, offices, restaurants and an estimated 1,050 new homes in the area over the forthcoming years, there will be plenty more business and residents coming to the Dartford area. 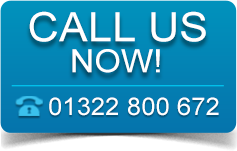 Save our number in your phone under Locksmith Dartford.